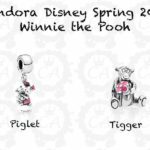 In addition to the Disney Parks exclusive charms, Pandora also has a few new designs coming out with their main Spring 2017 Collection. This set will debut on March 16th, and will be available at regular retailers. 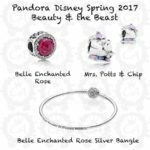 It’s great that Disney is finally focusing on characters other than Mickey & Minnie, so this collection includes Donald, Daisy, Winnie the Pooh, Tinker Bell, and Beauty & the Beast. 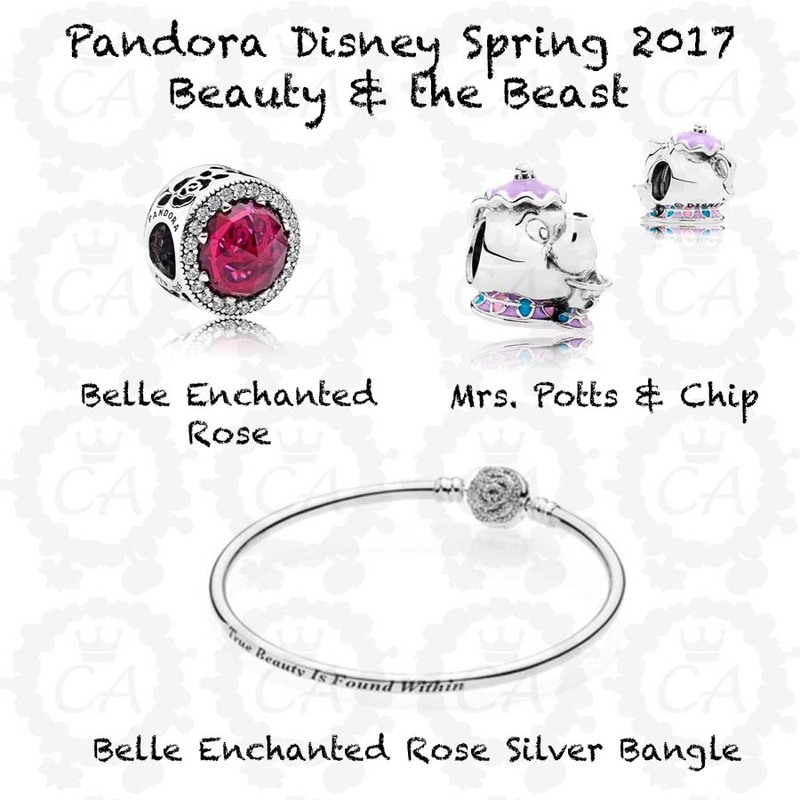 Likely to coincide with the major film release of the live action Beauty & the Beast, there are three charms from this story – the Enchanted Rose, Mrs. Potts & Chip, and a new bangle with a Enchanted Rose clasp. 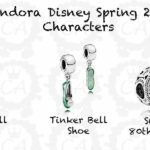 Donald and Daisy Duck are getting their own iconic portraits, Tinker Bell has 2 new charms, Piglet and Tigger are represented from Winnie the Pooh, and there’s a Snow White bead celebrating the movie’s 80th anniversary. 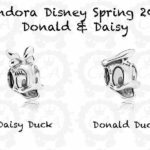 It’s a smaller release and I’m mostly interested in the Donald and Daisy portraits as well as the Enchanted Rose designs. Are you excited for these characters? I’m so glad to see the new releases! I am very excited about this collection. 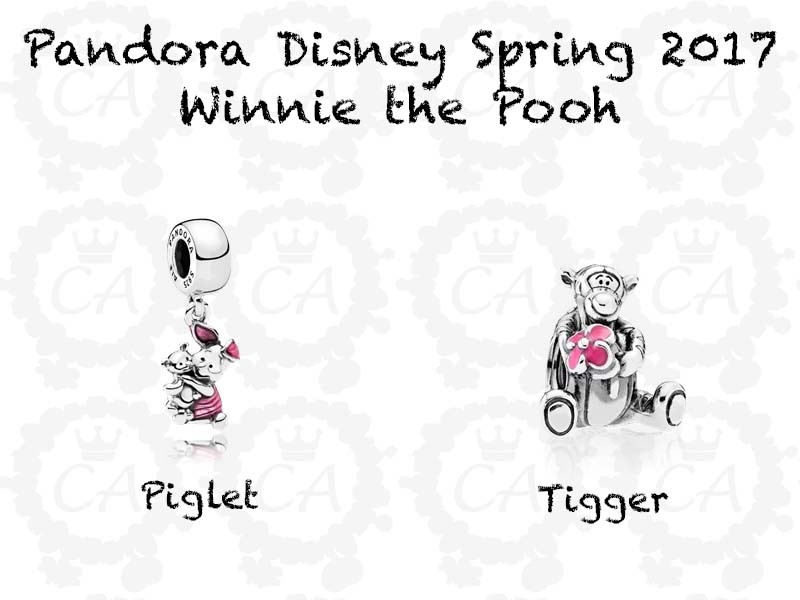 I love Winnie the Pooh and will definitely be getting the Tigger and Piglet charms. 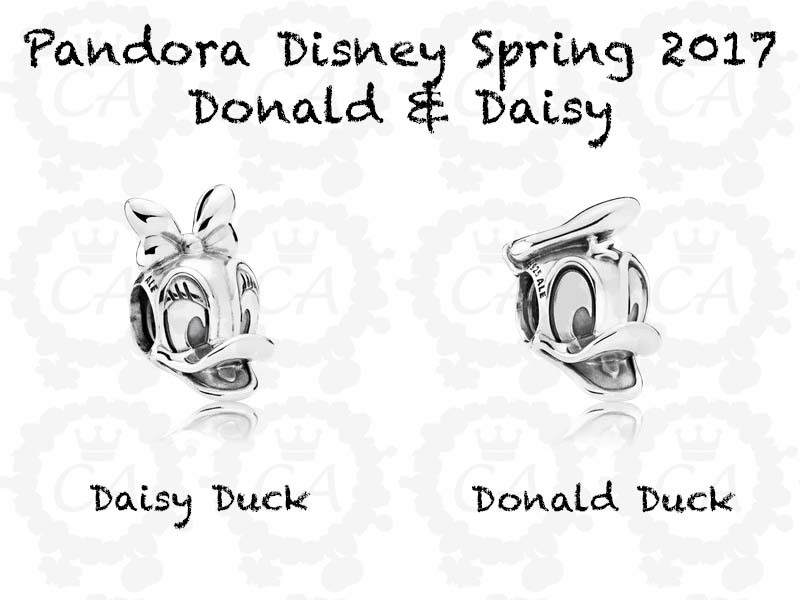 I really like the Donald and Daisy charms too. 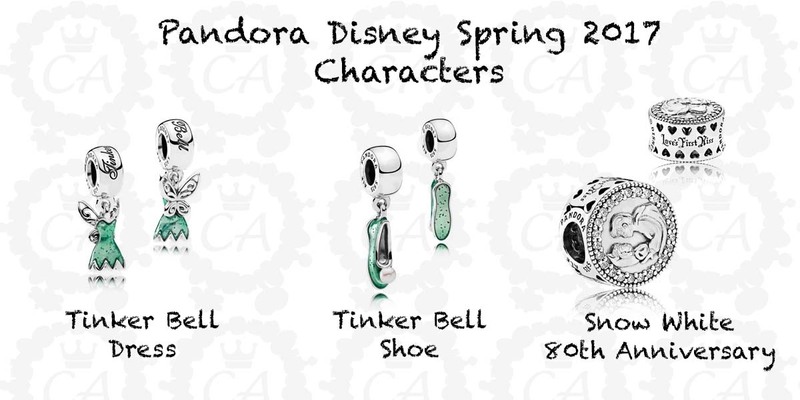 I don’t normally like the Disney Dress charms but I really like Tinker Bells Dress. The wings are so pretty!